Webroot and Kasperksy are among the most well-known antivirus software providers, but which one is right for you? Choosing the right antivirus software is a real challenge, because a sub par service could leave you with an unresponsive computer, victimized by ransware or keyloggers. There’s a lot to consider when selecting antivirus software that exceeds price alone. Be aware that we live in the information age, and our day to day lives are dependent on our computers, smartphones, mobiles devices, and computing systems. Each and every computer is chock full of sensitive information that could damage our lives if that data fell into the wrong hands. And threats and viruses seem to be popping up more frequently than ever. In today’s world, not having antivirus software is just begging for trouble. But which one should you choose? 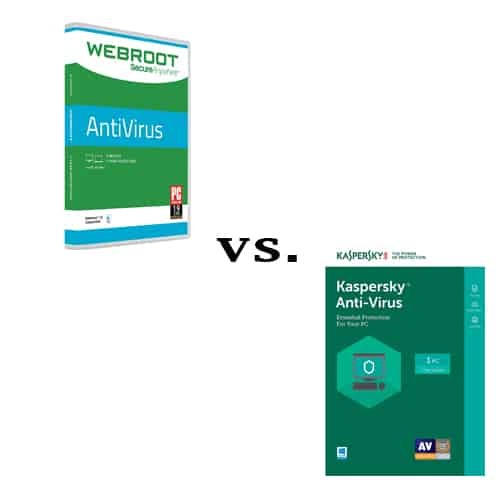 To help you make the best choice, we’re going to compare Webroot and Kaspersky. Before we take a look at their features, we need to look at their pricing models. 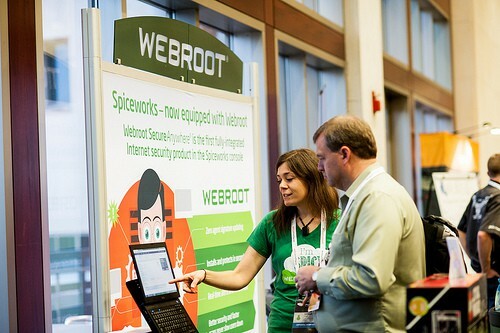 I should first be noted that Webroot has a wide range of security products for home use, businesses, and more. Today, however, we’re going to be looking at Webroot’s Secure Anywhere Antivirus solution, which is available on PC and Macs. Interestingly enough, Kaspersky does offer 5-device packages, whereas Webroot does not. However, Kaspersky doesn’t offer 3-year subscriptions, meaning that you don’t get as big of a discount when opting for longer term payment plans. It should also be noted that Kaspersky offers a 30-day free trial of their antivirus software, so you can test the waters before committing to a subscription. Likewise, Webroot offers a 14-day free trial of their antivirus software as well. One thing that I really liked about their free trial is that they don’t even require credit card information, so you won’t get automatically billed if you forget to cancel your free trial. Instead, it will simply deactivate. And I was a little disappointed to see that Webroot Antivirus didn’t have as many features as some of their competitors, though one feature I thought was brilliant was their webcam protection feature (not all antivirus solutions include such a feature). It’s really quite frightening to think that an anonymous hacker can control your webcam, and spy on you as you browse the web. But the webcam security feature will give you the peace of mind that no one is intruding on your privacy. In addition, they include identity theft protection designed to keep your account credentials, payment card information, and other sensitive information safe. And their anti-phishing feature will ensure that you don’t visit a fake website designed to look like a legitimate site, thereby preventing your from unknowingly forfeiting your username and password to an attacker. And as you would expect, they provide fast and optimized scans to identify and remove malware such as viruses, Trojans, PUPs, adware, keyloggers, and similar nefarious background processes. They also claim that they have extremely low impact on system performance, which is typical of most antivirus solutions. I was equally disappointed with the layout of Kaspersky’s website, and didn’t find it easy to find the information I was looking for. They have a range of antivirus and Internet security products for both home and business users. Also, it seems that their Antivirus product is surprisingly light with regards to the features it provides. If you ask me, those features are more than a little disappointing. All of those features should come standard with any antivirus solution. It seems to me that Kaspersky is trying to upsell customers on their Internet Security software and their Total Security package. In my humble opinion, I was rather dissapointed with the sparse and lackluster features included in Kaspersky Antivirus. I also thought that for the price, there are better alternatives to Webroot’s Antivirus software. For instance, Bitdefender and Avast offer more comprehensive features. However, in a direct comparison of Webroot versus Kaspersky, I’d have to say that Webroot wins hands down. 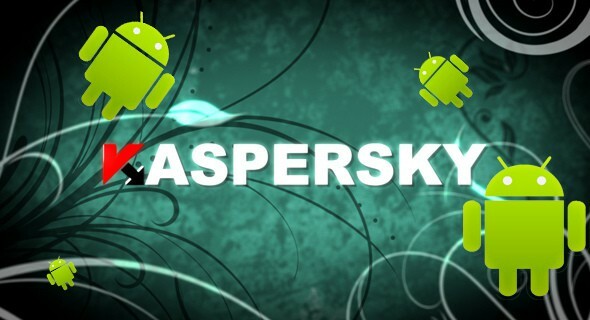 There’s just too many features to ignore – features that Kaspersky lacks. Sure, Kapersky may be a tiny bit cheaper, but you have to upgrade to a more expensive package to get all the extra features, which makes me think there are better alternatives. 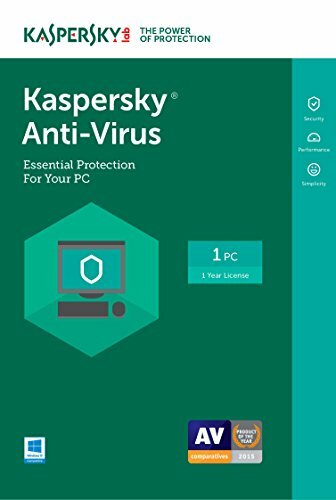 Since Kaspersky Antivirus only offers basic features, I think you are better off using a completely free service (such as Bitdefender’s free version or Malwarebytes) for the bare essential virus identification and removal. It’s just too basic to justify paying their prices, no matter how reasonably their priced. I just don’t think it offered enough value. So if you’re debating between selecting Webroot or Kaspersky for a paid antivirus subscription, I’d recommend opting for Webroot. And if you don’t want to subscribe to a paid antivirus product, then please, please at least use one of the free versions – or you’ll live to regret it in the future.